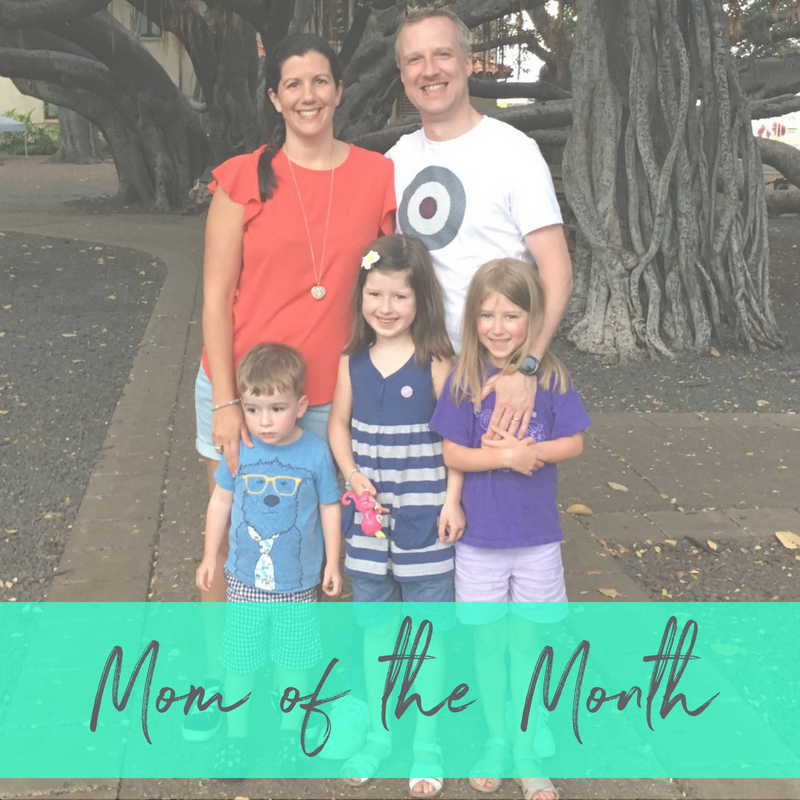 Meet Laura, one of our favorite Brits, and favorite mamas! She keeps us inspired and laughing during Body Back, and we're so glad to have her in Our Village! I’m from England, UK, and moved to Washington 2 years ago. When did you join FIT4MOM? What classes do you attend? I started with Stroller Strides then switched to Body Back in April 2018. I also attend some of the TRX and boost classes at the studio. Who is/are your workout buddy(ies) and their age(s)? Chloe (8), Mia (7) and Daniel (3), though the older 2 don’t get to play as they are at school. What is your favorite thing about FIT4MOM? I had never really worked out on a regular basis until I found FIT4MOM Eastside. It was always a chore and simply a way to lose weight. Since finding FIT4MOM I have been stronger and fitter than ever and now love working out. I love the encouraging instructors and have made some great friends, whilst modelling a healthy lifestyle to my kids! What is your current job? Or what did you do before staying at home (if you don’t currently work outside the home)? I used to be an HR Manager and I have been a stay at home mom since my first daughter was born. My trio keep me busy! Share your thoughts on the concept of “it takes a village” – is it important for moms to join a village? I believe we were created to be in community with others and that includes moms. Finding a place where you can be yourself, without judgement from others, is so important. Raising kids is challenging and made easier when your “village” are cheering you on. My mom’s homemade pavlova – it’s meringue with wipped cream and fruit on top. You are given 4 hours of FREE babysitting. What would you do? Shopping, pedicure and lunch with someone I love. What is your ultimate child-free vacation destination? I’ve always wanted to go to the Maldives and stay in one of those water villas…. One day? How has becoming a mother changed you? My standards around the house have lowered (slightly) and I have a whole lot more grace for myself about what I manage to achieve in a day.